If you want to make a big, bold statement, why not use a poster? 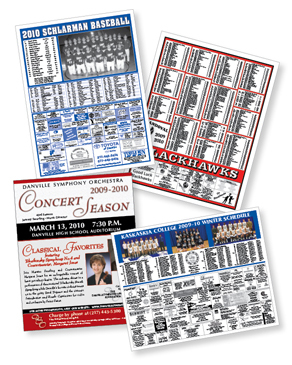 Whether is it for a sport team’s schedule or corporate information, a poster can be a valuable marketing piece. Faulstich can print posters up to 20” x 28” in one-, two- or full color printing.